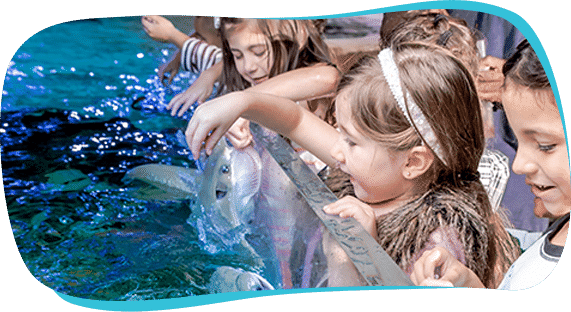 The San Antonio Aquarium field trips provide augmented, age-specific teachings for pre and post-visit study for San Antonio area PreK – College students. 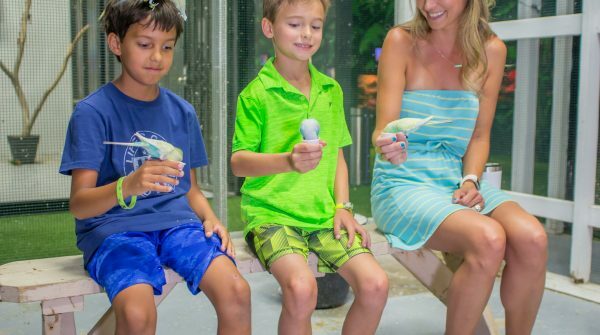 San Antonio Aquarium hopes to inspire a new generation of oceanic explorers and conservationists from Greater San Antonio through education and shared experiences to create an ever-expanding appreciation for our planet’s oceans, rain forests and deserts. 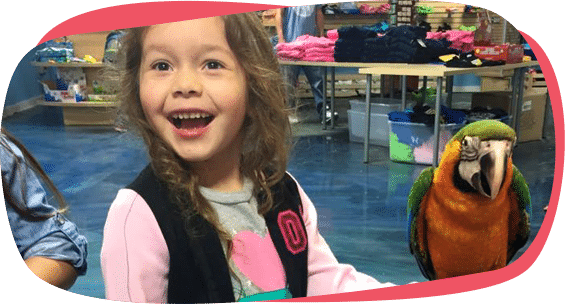 The San Antonio Aquarium field trips provide augmented, age-specific teachings for pre- and post-visit study for San Antonio area Pre-K through college students. 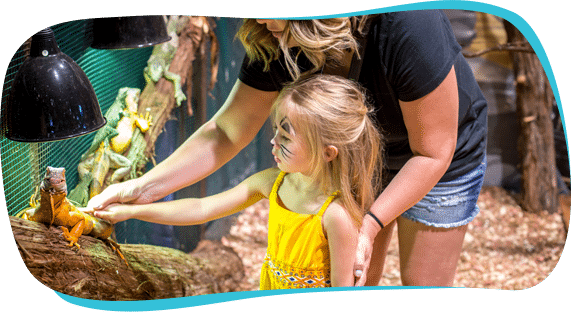 San Antonio Aquarium hopes to inspire a new generation of ocean explorers and conservationists from Greater San Antonio through education and shared experiences with live animals in order to create an ever-expanding appreciation for our planet’s oceans, rainforests and deserts. The experience will instill respect and awe for species they don’t see every day. Students will expand their understanding of our ecosystems as they remain engaged throughout the field trip for maximized learning. 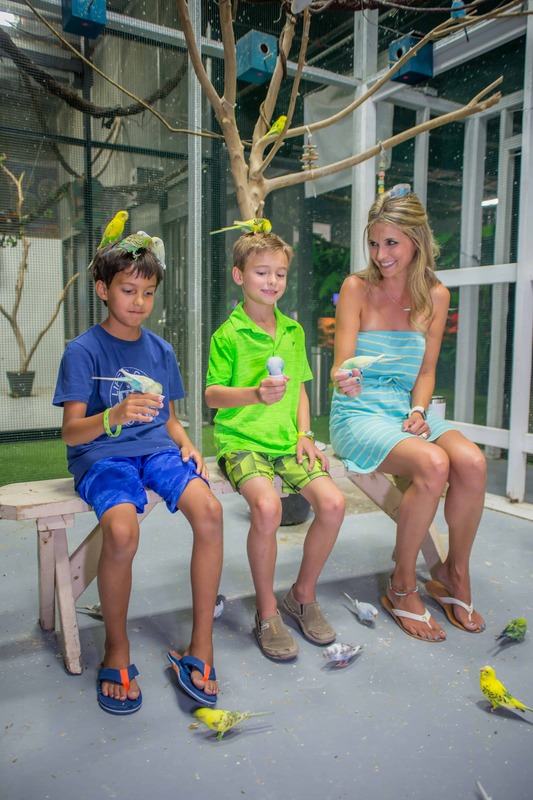 San Antonio Aquarium hosts over 30 exhibits and more than 2,500 animal species! Interact with sharks, stingrays, sea jellies, octopuses, birds, reptiles, amphibians, tropical and cold water fish, and so much more! Homeschoolers have special days set aside form Homeschool Field Trips. See below under the pricing section for more details about Homeschool Field Trip sizes, length of tours, etc. Homeschoolers, contact the aquarium to reserve your date by calling us at 210-310-3210 or email at education@sanantonioaquarium.com. 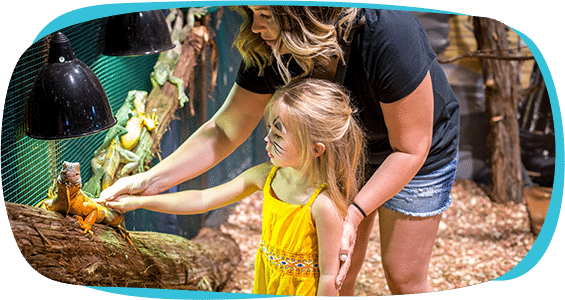 The San Antonio Aquarium offers a wide variety of educational programs for field trips led by the aquarium’s staff of educators, biologists and aquarists. Field trips will include many hands-on activities as well as age-specific programming. 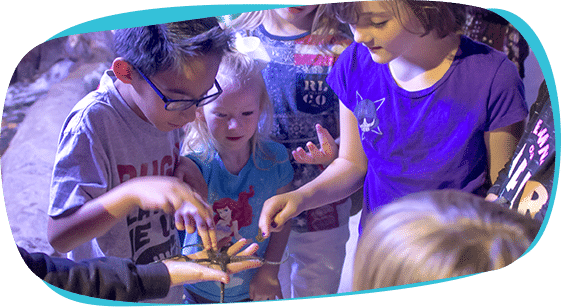 Experience invertebrates (sea stars, urchins, anemones, and more) native to the Oregon Coastline and areas of the South and Central Pacific. The San Antonio Aquarium provides teachers and students with access to interactive educational opportunities. Students in the San Antonio area can learn about the ocean and get a good look at its strange and wonderful inhabitants without having to make a trip out to the coast. If you find that you are running late, please call the aquarium at 210-310-3210 so we can adjust our schedule as it likely will affect our other field trips. We may not be able to accommodate your party more than 15 minutes before your scheduled arrival time. To help expedite your check-in process please keep students on the bus until an Education Specialist has come to direct your group. For further information on our field trip program, please email us at education@sanantonioaquarium.com.